The Ultimate Concealed Carry Gun Belt is the Best Selling and Highest Rated Leather Gun Belt On Amazon.com! We are celebrating our 4,000th review! Relentless Tactical is super excited to let you know that we have received our 4,000th review on Amazon.com! Amazon customers are very picky. We are very proud to have over 4,000 reviews at a 5 Star average! We have spent years as the Best Selling Gun Belt on Amazon building up our reviews and this latest milestone is a big one for us. 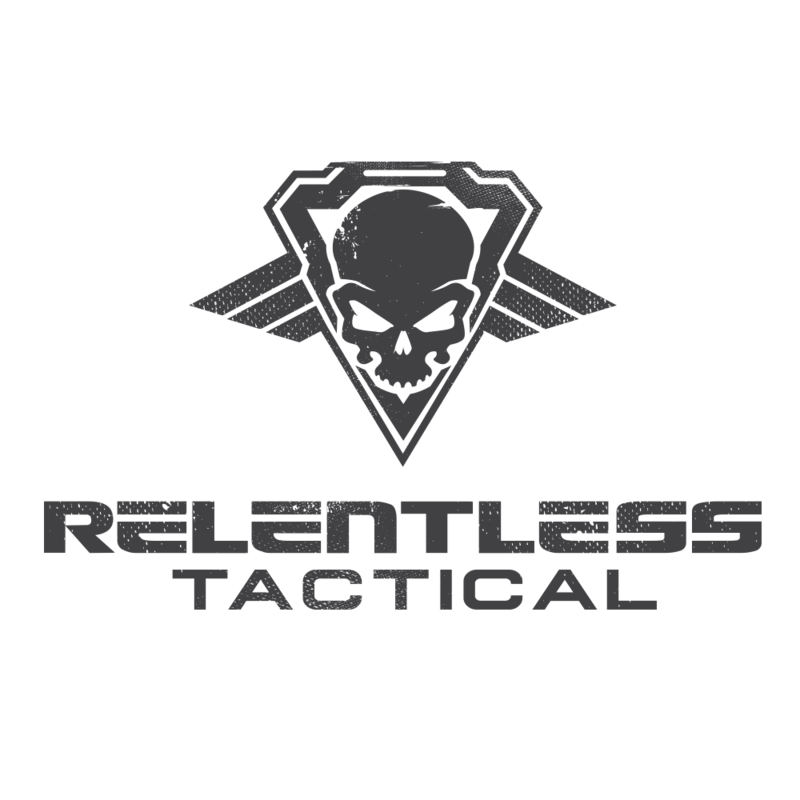 Relentless Tactical is a small family business and we are humbled to have been lucky enough to serve all those happy customers! Choose your Special Offer to Celebrate our 4,000th Review!! 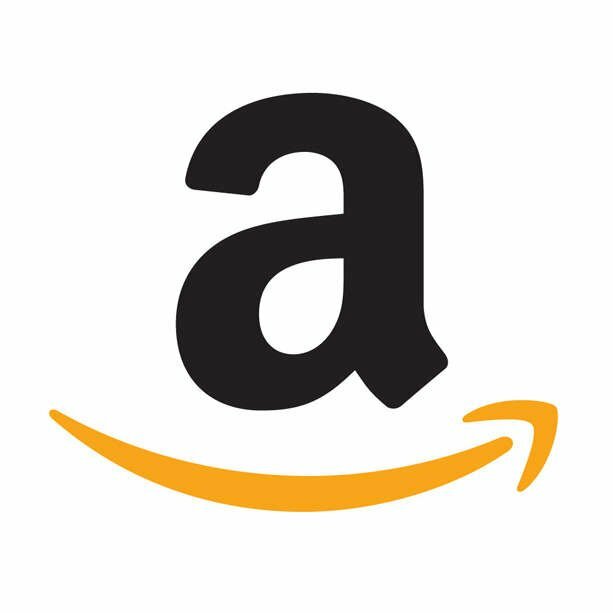 We know that Amazon customers love to shop on Amazon.com and we understand. 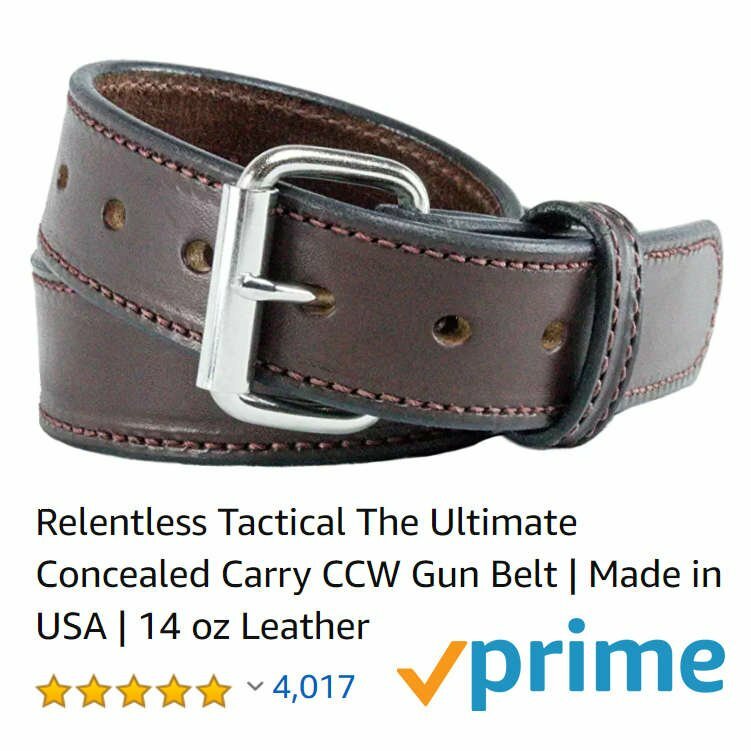 You can save 10% on The Ultimate Concealed Carry Gun Belt if you purchase on Amazon.com with Free 2-day Prime Shipping for eligible Amazon Prime Members. You can save more when you buy direct. We save on Amazon's fees and we pass the savings along to you. You can save 15% on our entire Gun Belt lineup when you buy directly from our website. We offer Free Standard Shipping as well as always free returns and exchanges. *Offer good for a Limited Time Only, While Supplies Last. Save even more with the Discount Code! Be the first to know about special deals and new products.